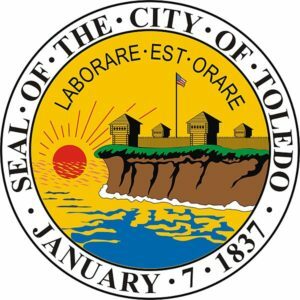 The ProMedica Concert Series aims to showcase one of Toledo's great assets and bring the community together in the recently rejuvenated Promenade Park. View the entire list of events for the 2019 ProMedica Summer Concert Series coming this year to Promenade Park. When we live by our Mission and Values, we create an environment that is centered around our patients. © ProMedica Concert Series. All rights reserved.